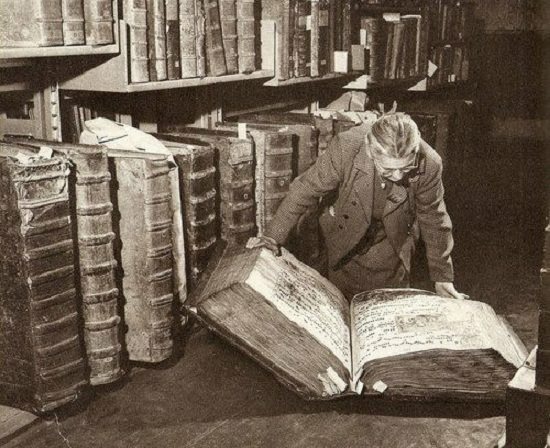 Talk about really big books …. 16 Responses to Size Matters (Part 2): Giant Medieval Manuscripts! Lee Ann – the links on the audio book website are kind of ka-flooey and when I click on them, instead of you, I find other folks reading books. Can you give me some good links to books you’ve narrated yourself? What an honor! Thank you very much! Enjoy it, whether you want to pass it on or not. Hope everything works out for you and your computer.